Complex supplements for growing and finishing cattle that support markedly better daily gain and feed efficiency than the conventional programs, resulting in more profit opportunity for the beef producer. Self-limiting pasture supplement program for stocker cattle to support consistent gains as pasture maturity and availability changes. Thus, keeping cattle on target to reach the desired weight at shipping deadlines. 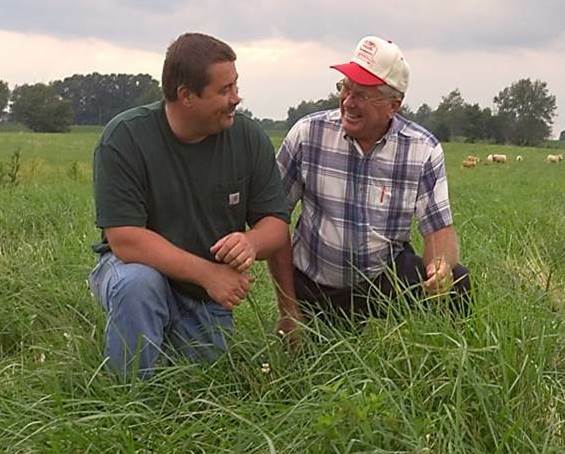 This program releases producers from having to hand feed daily, saving time and labor expense. Evaluation of public claims regarding the use of chromium as a nutrition supplement and the resulting impact on brood cow body condition scores, reproduction, calf survivability and weaning weight. Evaluation of various fats as sources of supplemental energy fed to brood cows and their impact upon reproduction and body condition scores. 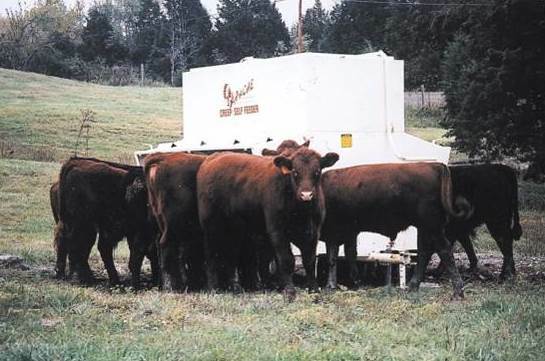 CRF utilizes universities and private research facilities in the beef research program. 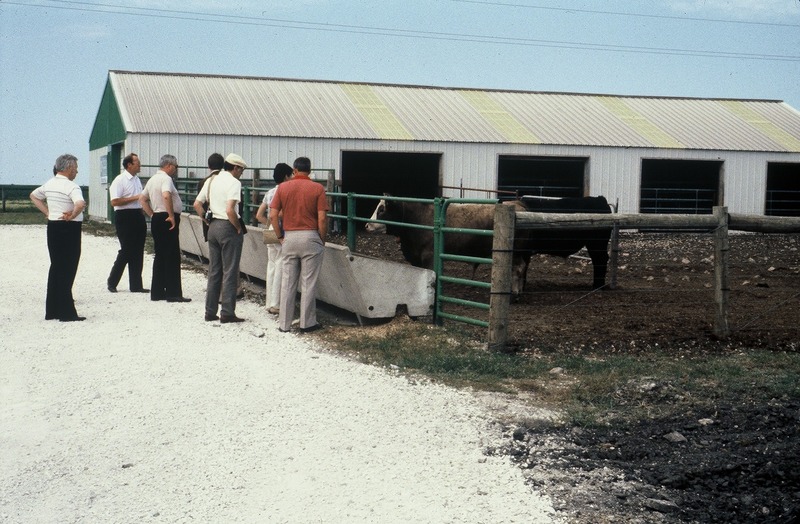 Facilities and research capabilities are evaluated by our Research Managers and the CRF Beef Research Team to determine whom will best assist CRF in meeting the research requirements for each specific project. 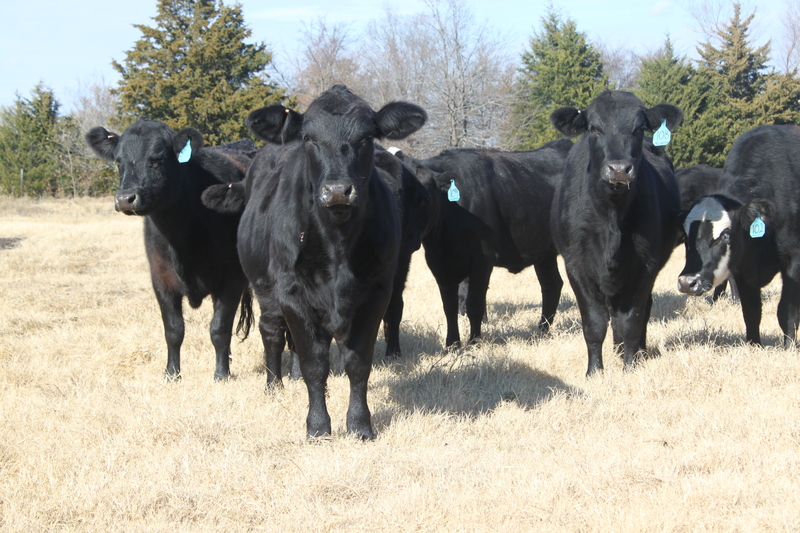 The CRF members have identified four specific areas of beef production & management that would be advantageous to conduct research in…..
Cow / Calf research focuses on increasing the pounds of beef weaned per exposed cow. Stocker/Backgrounder research targets improved feed efficiency while also decreasing morbidity & mortality. 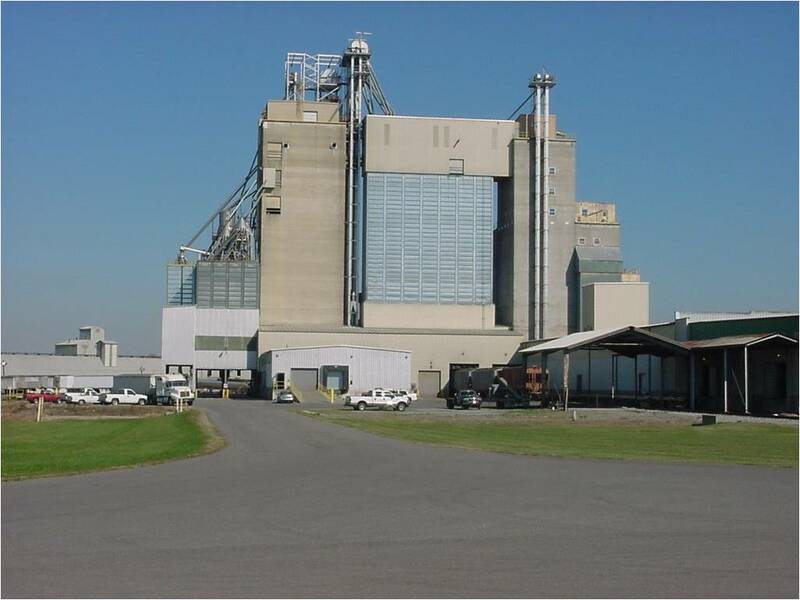 Finishing research concentrates on developing nutritional programs to improve finishing feed efficiency. Dairy-beef and veal research strives to define the producers’ needs and suggests a complete feed line for veal production. 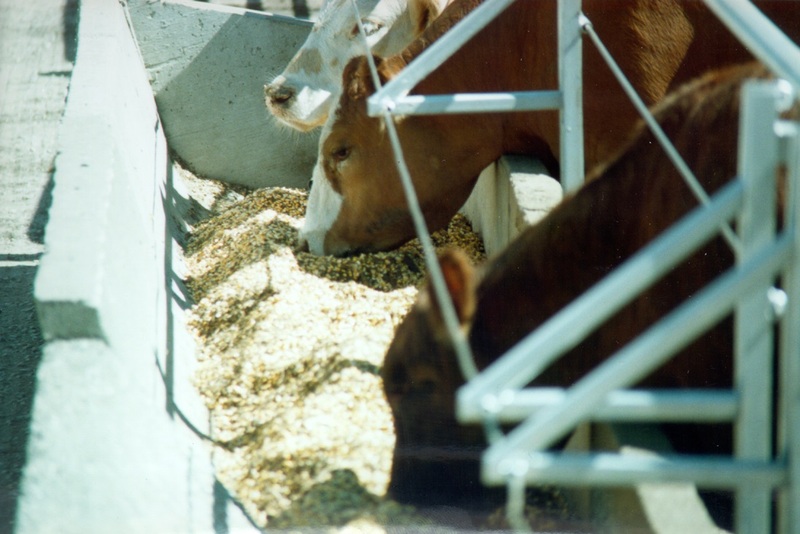 Today, CRF members apply CRF’s research to more than 1,957,000 metric tons of beef feeds annually!